Editor’s note: This post was done in partnership with Wirecutter, a buyer’s guide to the best technology. This is a condensed version of several Wirecutter guides; you can find links to the full guides in the discussions below. You’ve got a great workspace set up and the best gear for getting things done, so why do you feel your favorite coffee shop calling to you? Because you’re craving a chance to drop the stress of your usual desk, your computer, and the people around you. Because you’ve created a habit of blaming your environment for distracting you. Because your brain needs novelty. So take your brain out of its comfortable laziness and bring it somewhere new with this gear, researched and tested by Wirecutter and selected here for tossing in a bag and bringing wherever it is you find new, novel, and productive. First things first: a place to stash your go-anywhere office. Wirecutter staffers tested a lot of laptop bag models to fit different gear, style, and travel styles, and have 13 recommendations. But for most roving laptop warriors, the Incase Icon Pack hits the junction point of good looks, carrying capacity, and comfort. 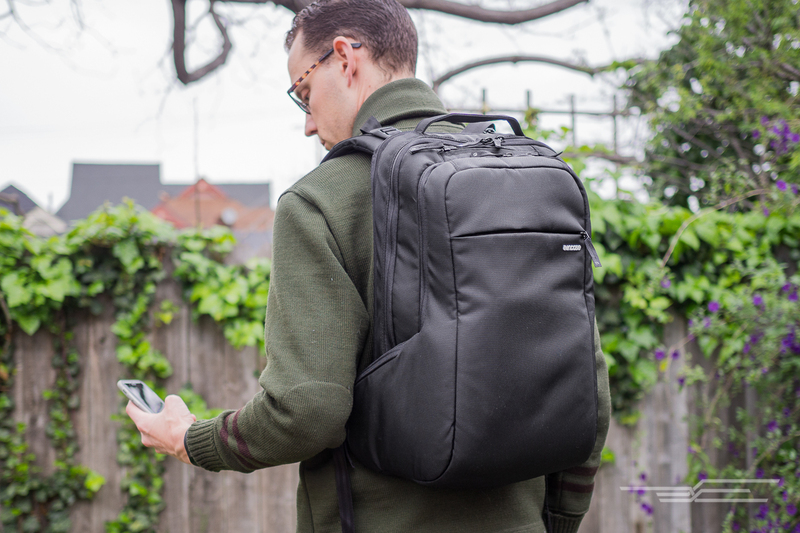 If you need something a bit smaller, we also like the STM Prime 13-inch laptop backpack. 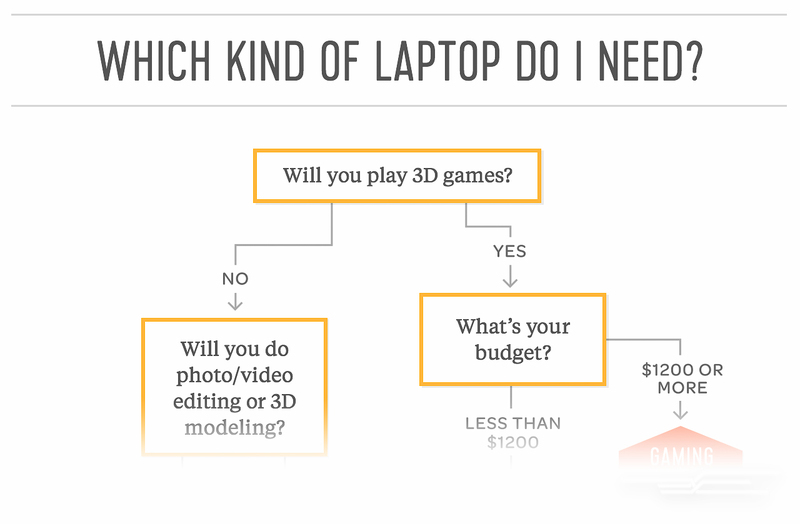 If you’re more of a flowchart person, click here to find the best type of laptop for you. If it’s time to upgrade, or work is letting you pick out your next model, the good news/bad news is: You’ve got a lot of good choices available. If you pack up and haul around your laptop a lot, your best bet is probably a 13-inch MacBook Air or our favorite Windows ultrabook, the Dell XPS 13. The best budget Windows laptop we’ve seen is the Acer Aspire E5-574G (we hope it’s still available when you read this). And if you’re not sure if you might do better with a power notebook, a gaming-capable model, a sturdy business book, a hybrid, or a Chromebook, allow us to answer: See Which laptop should I buy? (also available in flowchart form). 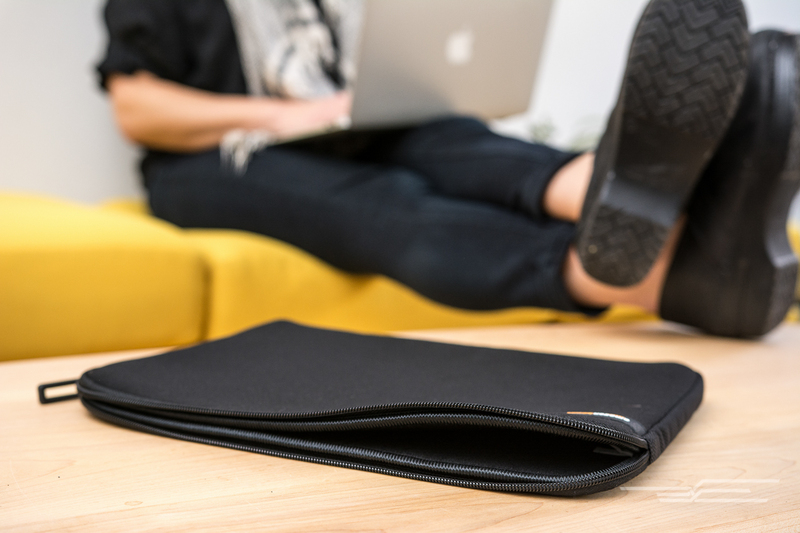 If your laptop doesn’t fit snugly in your bag, or takes a lot of knocks on your out-of-office jaunts, add a layer of peace of mind. A lot of styles, materials, and extra pocket options are covered in our guide to sleeves and cases. Need something Primed to you in two days? The AmazonBasics Laptop Sleeve is currently less than $12. Want to go super minimalist, with a laptop, phone, and a few cables? Check out the STM Blazer. Tablets can get some work done. 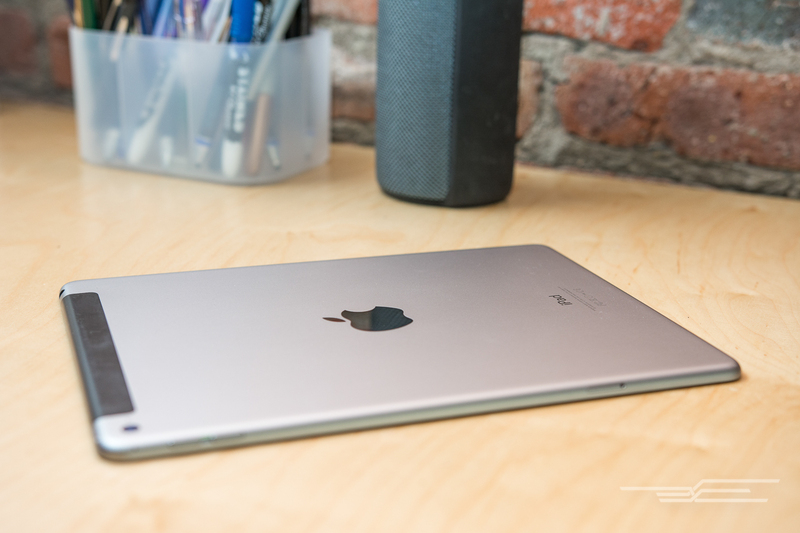 Most people should get an iPad Air 2 and add on an Apple Smart Case; buy an Android tablet only if you are deeply invested in specific Android apps. With the recent innovation of second-screen apps like Duet (iPad) and Splashtop (Android), you can have a kind of multimonitor experience wherever you have the room to set up. USB battery packs may seem interchangeable, but after we researched 160 models, bought 50 pounds of batteries, then tested 17 packs in a dedicated battery laboratory, we found that the best ones charge more devices, more often, in the most convenient sizes and shapes. 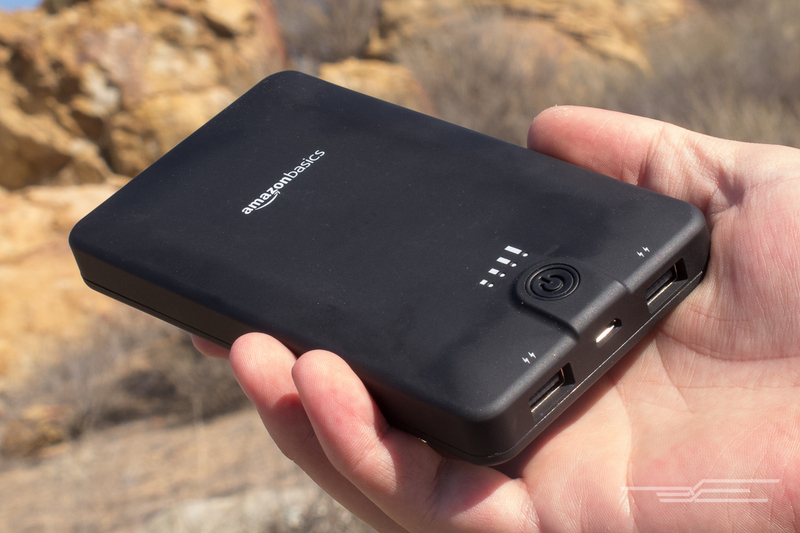 For your office-in-a-bag convenience, we like the AmazonBasics Portable Power Bank 16,100 mAh, which can quickly charge most smartphones up to five times and handle tablets, too. Is it too much to hope that you might find headphones that have a fully iPhone-compatible mic, volume control, remote buttons; feel and sound good; stand up to abuse; and come in at under $25? It is not—but you only find them by testing 108 pairs and consulting with a panel of audio experts. 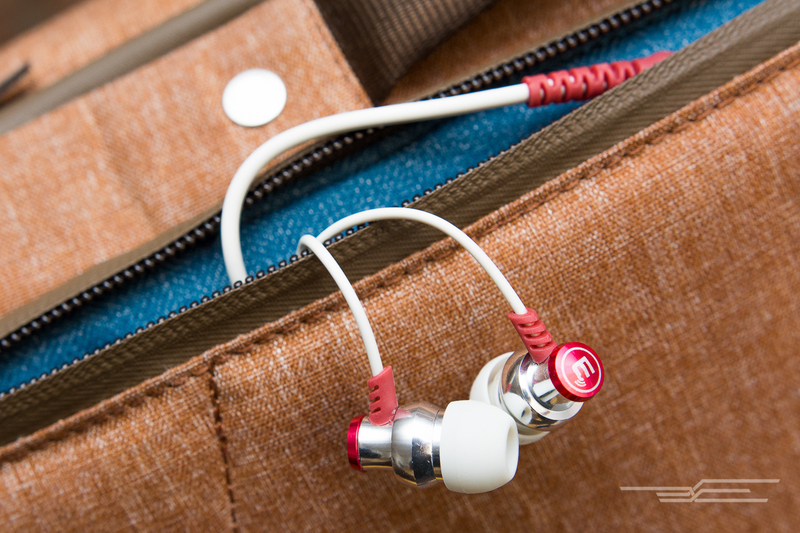 The Brainwavz Delta with Mic, available for iPhones or Android, are the best headphones for ensuring you can take that conference call or Web meeting, and still provide wonderful tunes to your ears. Solid Wi-Fi is not a given once you leave your desk cocoon. If you work remotely often enough, you should invest in a reliable cellular-to-Wi-Fi hotspot. 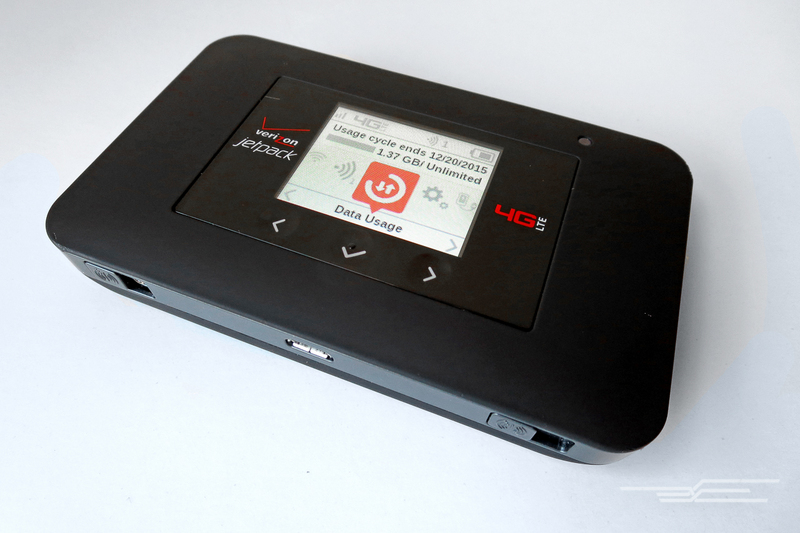 The Verizon Jetpack 4G LTE Mobile Hotspot AC791L has the best battery life on the most reliable network, and it can even charge your phone. If you’re on AT&T’s Mobile Share plan, the AT&T Unite Pro is a remarkably similar model from the same maker. 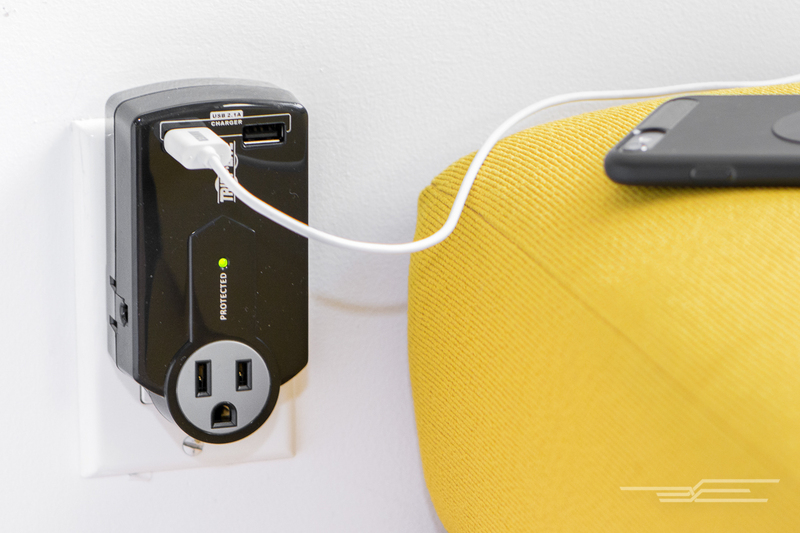 If you want to win friends and influence people at the coffee shop, pack an Accell Home or Away surge protector and turn that one last wall plug into two surge-protected outlets. It doesn’t take up much space, it’s lighter than you think, and it makes you feel perfectly prepared. 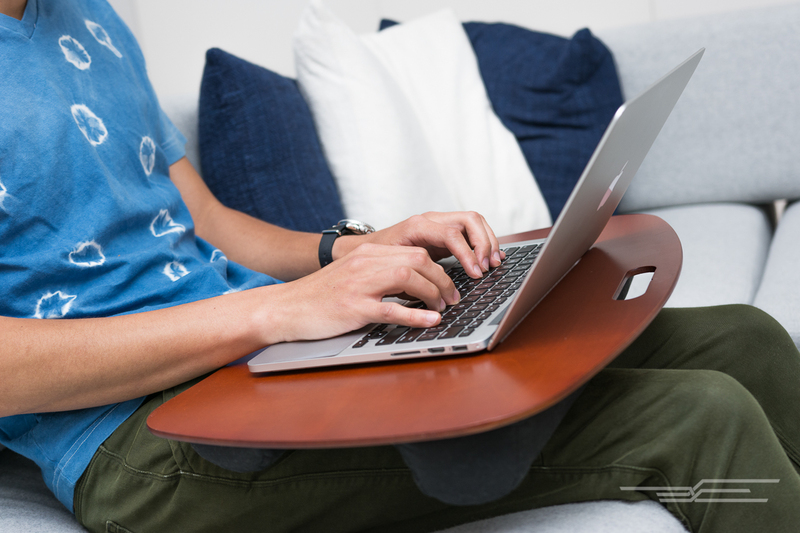 The LapGear XL Executive LapDesk is what it sounds like: the ultimate in couch/laptop slouch-itivity. Some days, and some jobs, just don’t allow for a lot of wandering around your town, or even your neighborhood. But working in a different room can still provide a moment’s respite from your all-too-familiar desk. We tried out six of the top models in a very crowded, look-alike field, and found the LapGear XL Executive LapDesk to be surprisingly better than the competition for at-home wanderlust. It sits comfortably on your legs, its handle makes carrying it easier than most models, and your legs won’t get as hot as they would with simple slabs of plastic. The Wirecutter staff is just as picky about its Web apps and software as they are about, say, pens or pencils. After years of figuring out what works for roughly 50 people working all around North America (including Hawaii), we’ve come to appreciate the 11 apps we use to get our jobs done. They are not perfect—no software is—but they work for us, and they will likely make it easier for you to report in from a buzzing coffee shop, a quiet bar, or the perfectly shaded steps outside your favorite museum. The links in these guides contain affiliate codes (disclosure). These picks may have been updated. To see the current recommendations, please read Wirecutter’s guides.